JJ Prestige Rouge 2015 has arrived; a wonderful edition to the family of Domaine des Jeanne. 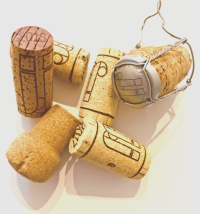 We have produced a small amount to celebrate the new vintage so order now while stocks last. Please contact us here. 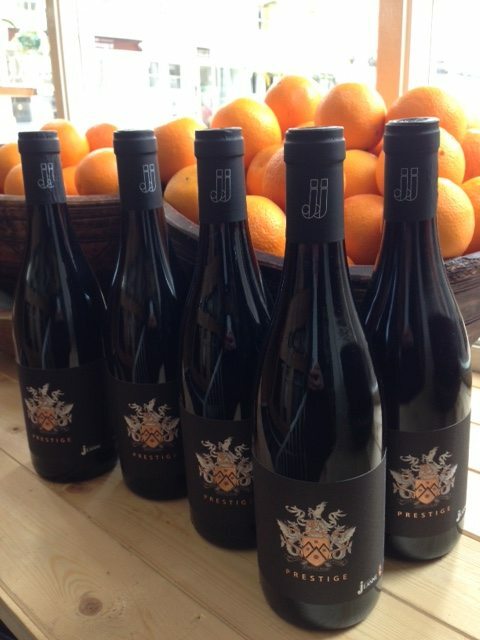 JJ Prestige Rouge is now being enjoyed at Khallouk & Taylor Deli in Moreton Street, London.